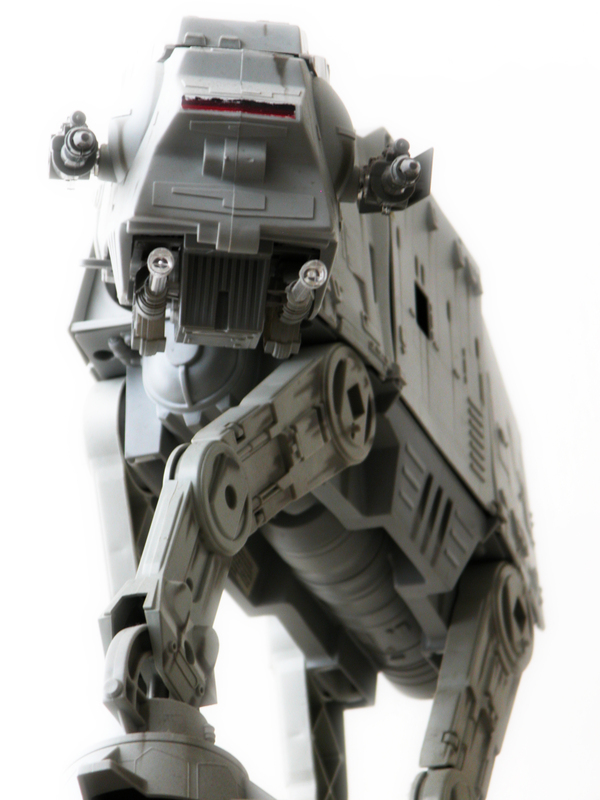 These downloadable PDFs for a papercraft AT-AT model are insanely detailed and amazing. this is amazing! am i the only one who is tempted to actually try it? Tsk, and you allready own a REAL one! Yes it stills guards my pc! build it from paper and you score geek points! 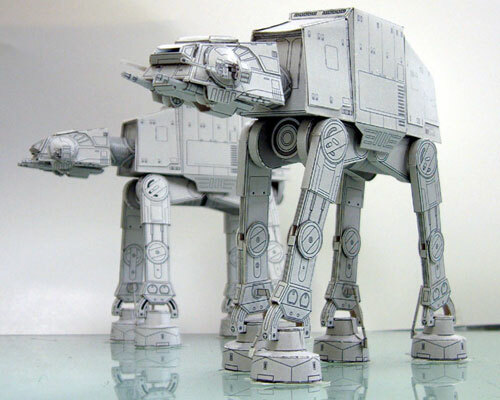 Do it yourself Star Wars props. For the extra geek points!